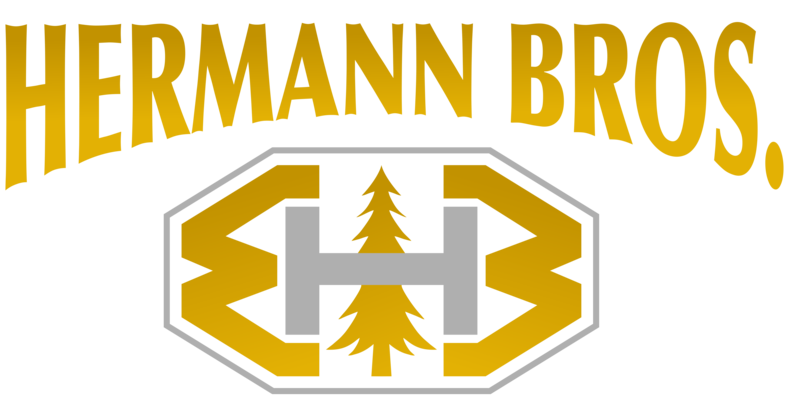 Incorporated in 1968, Hermann Brothers started as a small family owned logging company. Over the years, they have become one of the leaders in innovative mechanized logging. Hermann Brothers has also developed a large trucking fleet that can service a variety of product transportation needs in the Greater Pacific Northwest. Locally owned, run, and operated, Hermann Brothers believes in a strong commitment to the environment, to their community, to their employees and their family. Founded in 1984, Evergreen Fibre, Inc., a subsidiary of Hermann Brothers, is one of the North Olympic Peninsula’s premier contract chipping companies, supplying a variety of hardwood chips to several local and regional paper mills .